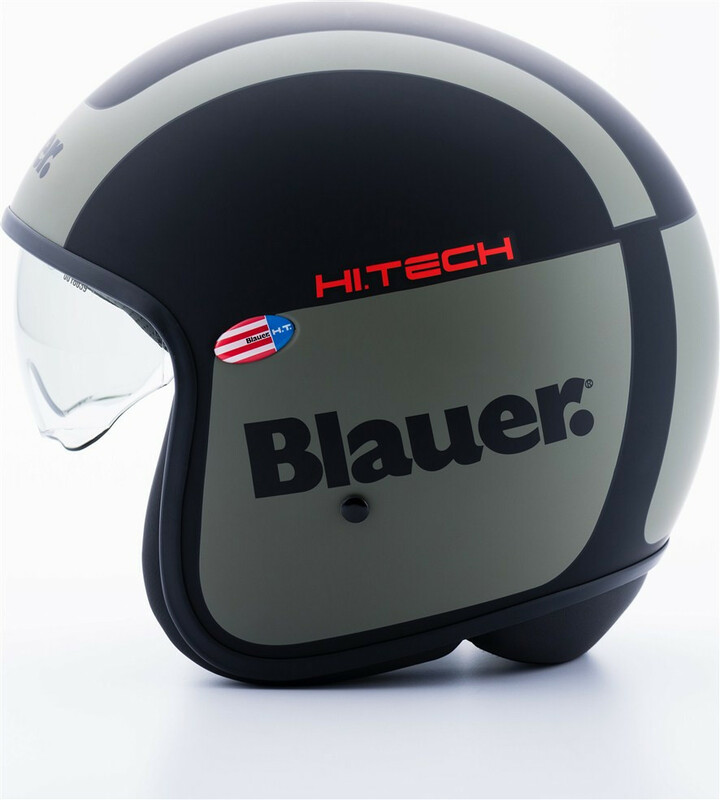 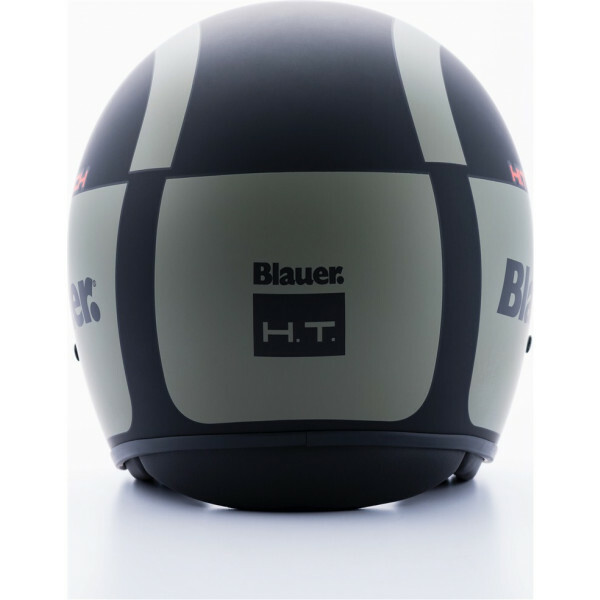 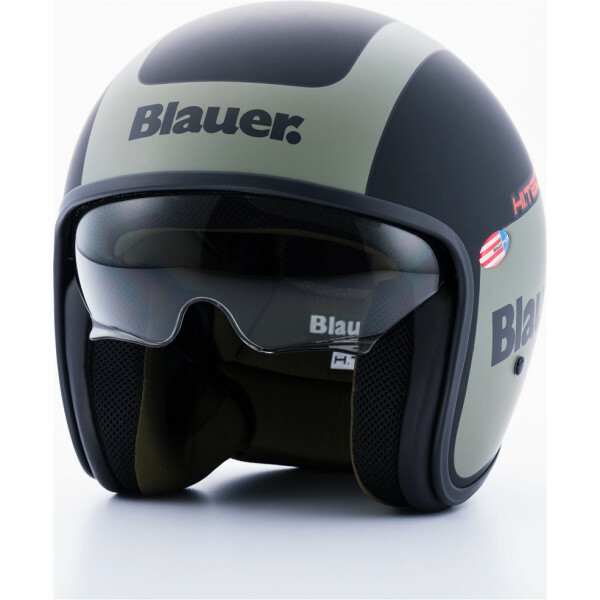 The Blauer Jet Pilot 1.1 helmet has a linear but appealing design. 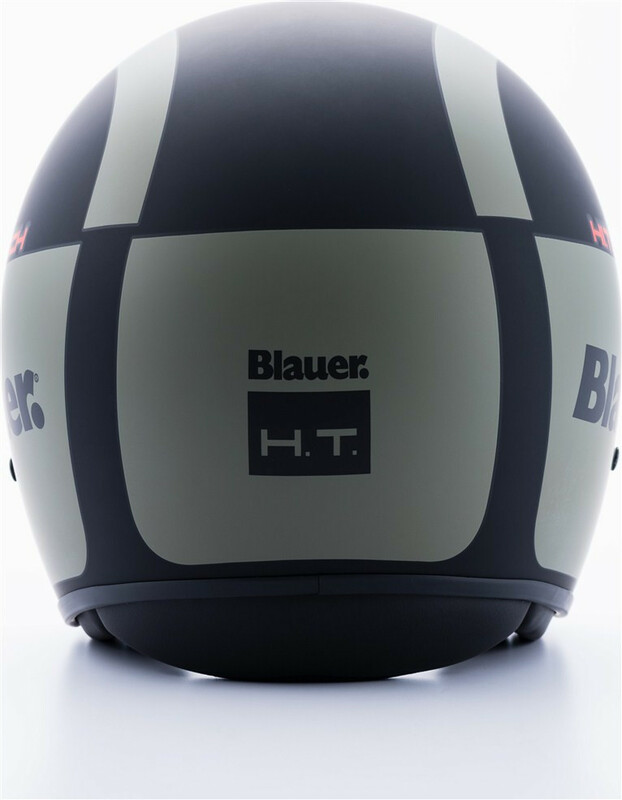 The monochrome stands out the simple lines of the helmet. 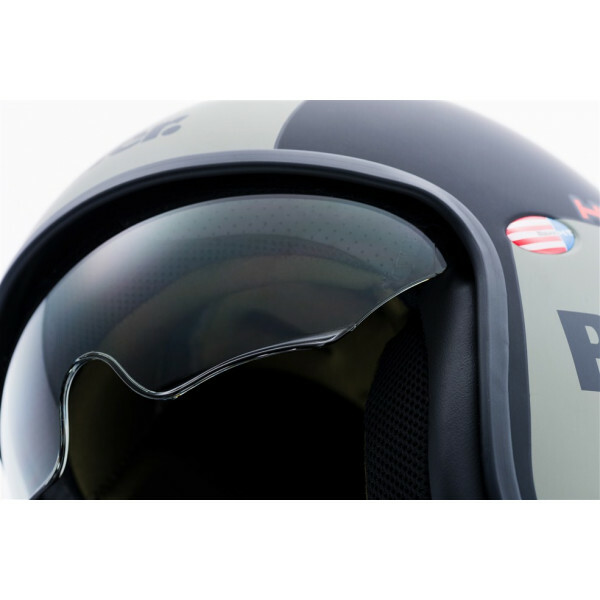 The outer shell is made of tri-composite fiber to achieve maximum lightness and strength. 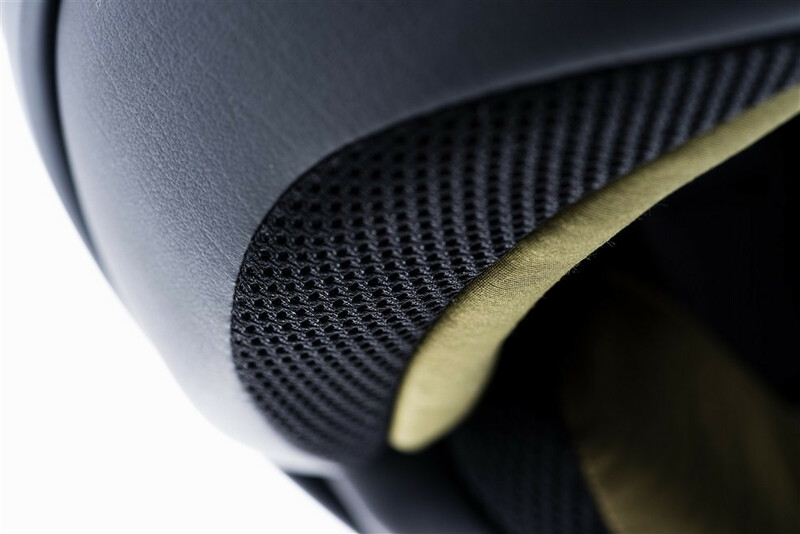 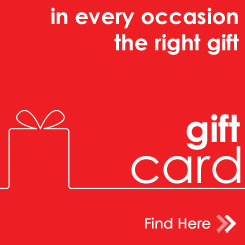 The internal fabrics are completely removable and hypoallergenic. 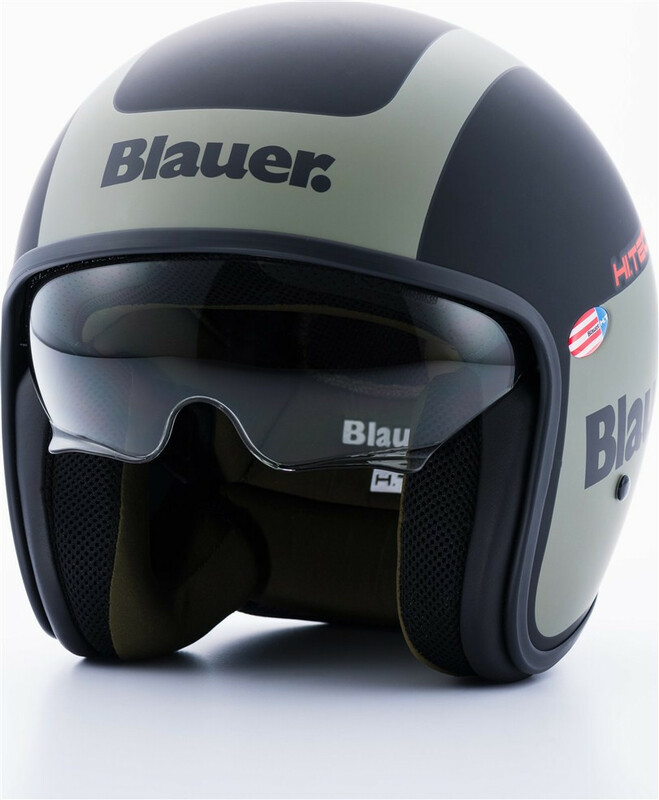 The strap adopts the new micrometric closing system. 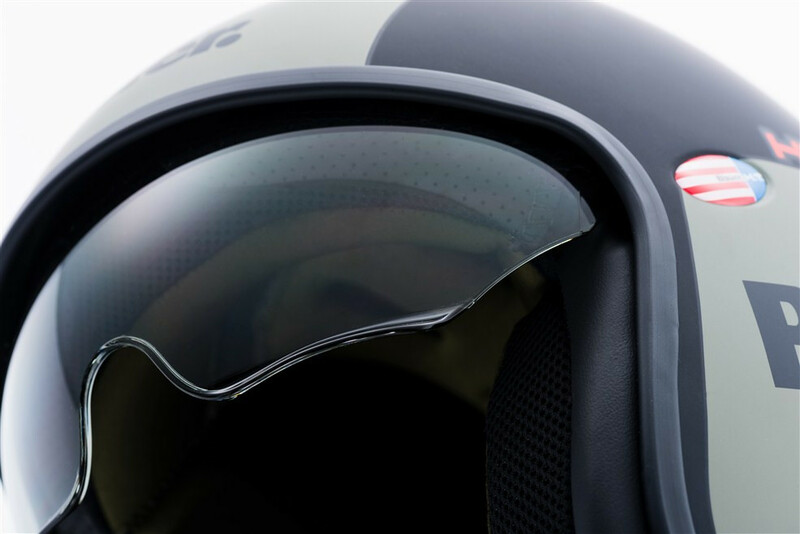 Equipped with invisible smoked visor. 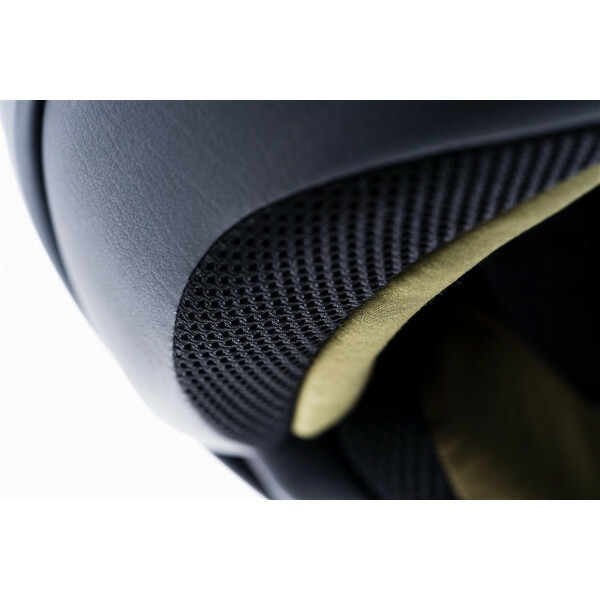 - Double layer EPS to improve shock absorption. 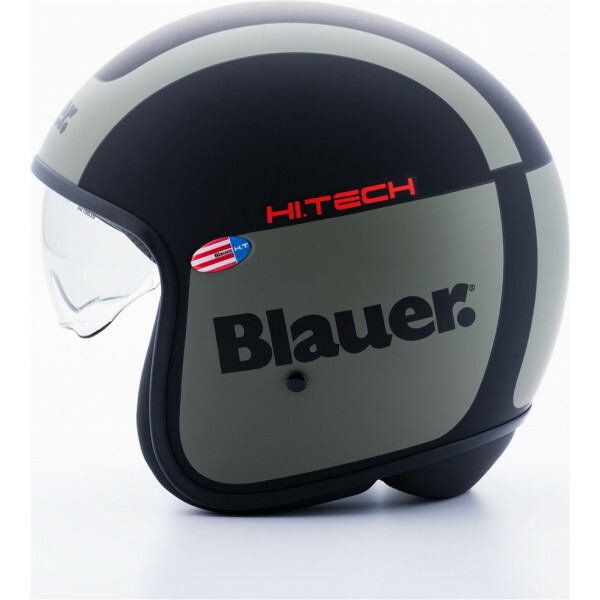 - Micrometric closure: Strap with quick release micrometric retention system.